1. Keep your cheque and cheque book in a safe place. 2. Never pre-sign blank cheques in your cheque book. 3. Issue the cheques according to the cheque number sequence. 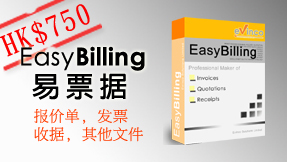 This can help to keep track your cheque records easily. 4. 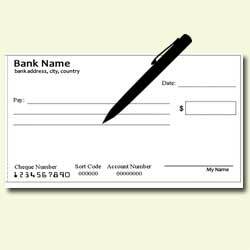 If you made a mistake when writing a check, you should put a big “VOID” across the payee line, amount box and also the signature area. You should also keep the records about this VOID cheque. 5. Always keep a record of the cheque amount, date, and payee. It’s also better to write down what the cheque for. 6. Check against your bank statement from time to time. Ensure the cheques match the records shown on the bank statement. one salaried account holder can avail more than one cheque book?? ?